I would like to cover Carp safety when weighing and photographing fish. Firstly, always have your unhooking mat out ready (this means undone and laid out on the floor). I have seen so many times, people catching a fish, leaving the fish in the net – unsecured, turn around and only then start getting their unhooking mat out. I have seen fish power off into the lake, in the net, in this situation. I always put a bank stick in the ground just in case I have to do this, as some waters have sack bans. In fact, I have a large weigh sling which has mesh at either end that I use as a weigh sling/sack when sorting out the photo equipment (if have been unable to sort this out before). Step (2) I then place the fish back in the lake safety secured in the sack, some sacks come with a float attached, just in case something goes wrong. This has a function of time laps shots, I set at 1 every 10 seconds until it’s done 100. I set the tripod up in front of the mat all ready and press start. Then there is no worries about holding a remote, it’s all done in your own time and the safety of the carp. I always break the process down into two parts if no one is around to help. Be prepared have all you kit ready and out e.g. 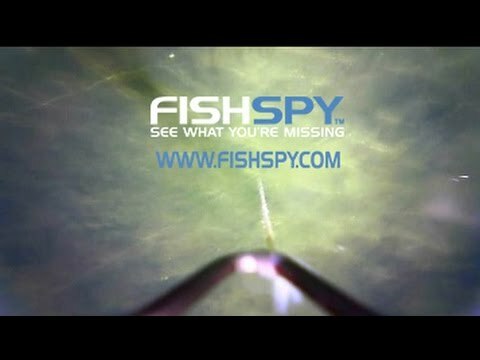 Remember to check your camera setting before you get the fish out of the water. Now, hands up how many people own one but never use it. Please think of the Carp. 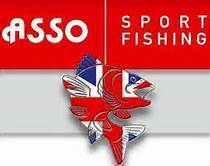 I am sure we all would like them to look nice for as many years as possible and grow to be that big famous 40 lb+ Carp that everyone is after. I would like to recall a story that happened which may bring some meaning to this blog. It was one Winters night and I was doing a night with a friend of mine. We had had a couple of fish between us, at around 3 am my friend landed a 29+ fish. He weighed it and unbeknown to me, placed the fish in a sack and put in three foot of water in the margins, just so he could get some photos in the day light. There was a freezing easterly wind blowing. I landed a fish around 4 am and saw that he had his head torch on, so I pop over for a quick word before I put the rods back out again. Which is when he said that he had the 29 in the sack, along the dam wall. At which point I went for a quick walk only to find that the waters edge had started to freeze in the wind. My friend had followed me down and after a very heated discussion, which turned in to an argument (he had caught bigger fish before) and finally after I nearly put the fish back myself, he saw my point and he put the fish back. This fish died within the week, most probably due to its ordeal in the sack that night (very sad). In all my fishing days, I have only had the need to use a sack a few times and I normally end up sitting up all night checking the fish. I hope this recollection makes you think next time, fish safety comes first.